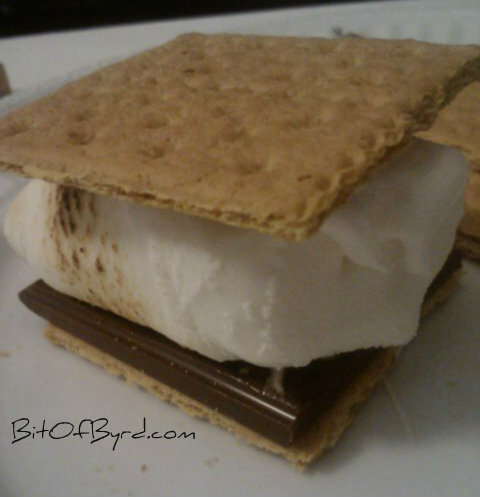 Dont you love smores?! I sure do. 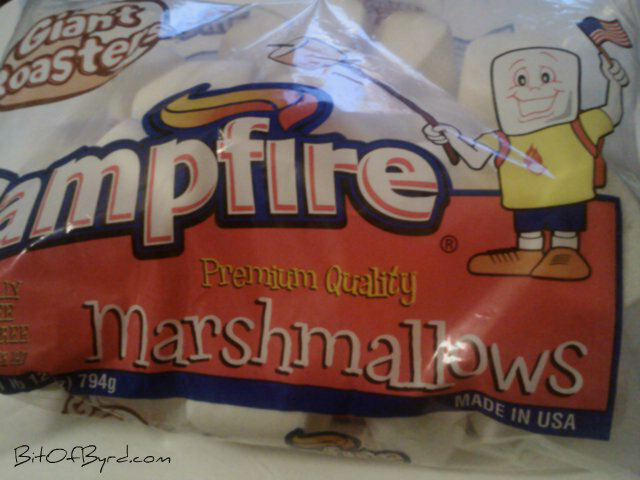 My bff and I were at a store last week and we decided we were going to have smores this weekend. My plans with her didnt work out but I still wanted smores. I was happy to find my Made in USA find while picking up my supplies. Mmm, these are the GIANT roasters. So Yummy. I used the little can of fuel for buffets and sat infront of my tv watching Hells Kitchen roasting my marshmallows. I ate two and was sooo full. Then I ate dinner. LOL. I am a big proponent for eating dessert first. When is the last time you ate smores?